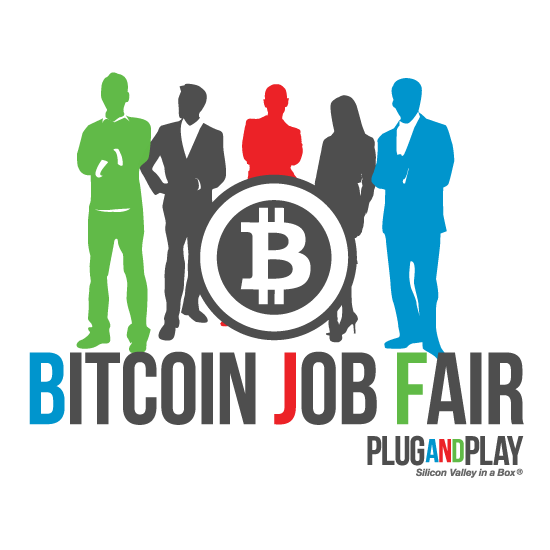 The world’s first ever Bitcoin job fair is set to launch in Silicon Valley on May 3, 2014, featuring numerous employers and sponsors, both eager to spread the word on the increasingly popular cryptocurrency. The event is scheduled from 1:00 p.m. – 5:00 p.m. (PST) at 440 N. Wolfe Rd. in Sunnyvale, Calif., and will provide an opportunity for job seekers to enter one of the most progressive fields of technology in the twenty-first century. Employers will be given the chance to choose from a pool containing some of the world’s top talent in the digital currency community, looking to employ Bitcoin developers, altcoin creators and blockchain experts. Popular for its lack of regulation by large banks and significantly lower transaction fees, the fair is expected to draw thousands of interested spectators, employers, and job seekers alike. BitPay - hiring Software Engineers, Front-End Engineers, and Sales & Implementation Engineers. CryptoTrustPoint.com is seeking a CTO. HolyTransaction.com is looking to hire some Programmers and Developers. PrivateInternetAccess.com is hiring DevOps and Software Engineers. Counterparty.co wants to add a full-time programmer to its core team. Purse.io was accepted to the inaugural Plug And Play Bitcoin Accelerator and is looking to build their team. Kraken - looking for front-end developers, software developers, DevOps and support specialists. The world’s first ever Bitcoin job fair will also provide opportunities to interact with serial tech-entrepreneurs like Andreas Antonopoulos, whose expertise ranges from Bitcoin, to crypto-currencies, to information security and even robotics software development. 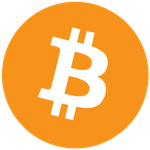 Antonopoulos has founded three bitcoin businesses and launched several community open-source projects. He’s also a talented writer currently working on a bitcoin book designed for developers. Plug and Play Tech Center, a global accelerator that specializes in growing tech startups, will also be in attendance, along with Coinality, the field’s leading job/resume board. Coinality, which launched in Sept. 2013, provides opportunities for those seeking jobs that pay exclusively in digital currency. They’re currently serving more than 2,000 registered users and have received over 600 job submissions. They are also host to hundreds of resumes and have served over 1,800 job applications. What makes the currency particularly unique is its ability to function both as a currency and as an investment. Today there are an estimated two to three million Bitcoin users holding the currency as an investment. If you’re a job seeker, employer, or someone simply interested in the development of a currency not regulated by an overly inflated federal government, don’t miss the chance to be part of something truly revolutionary. If you’re interested in being a sponsor at the event, you can sign up for one of their great packages here.